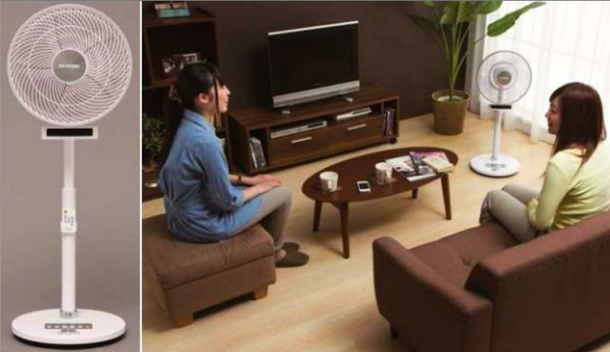 Imagine you are sitting alone in a room with a rotating fan and are too lazy to get up and stop it from rotating. It is blowing air in every direction before turning towards you for a moment after which it rotates away again. We have all been there and we have all wondered why the heck can’t this fan realize where I’m sitting and concentrate on blowing air in that direction? The answer comes from a Japanese manufacturer by the name of Iris Ohyama. The gadget comes with a price tag of 18,000 yen/ $176 and currently there are no plans to introduce it to other countries. That’s a bummer, wouldn’t you agree? The company has speculated that they will be selling about 25,000 of these fans by April, 2015. The infrared bar sits below the fan and can determine the heat signature of the area around it. The fan, upon detecting a human, will start blowing air in the direction where it detects the heat signature. The sensitivity of the sensor can be adjusted and there are three levels to select from. 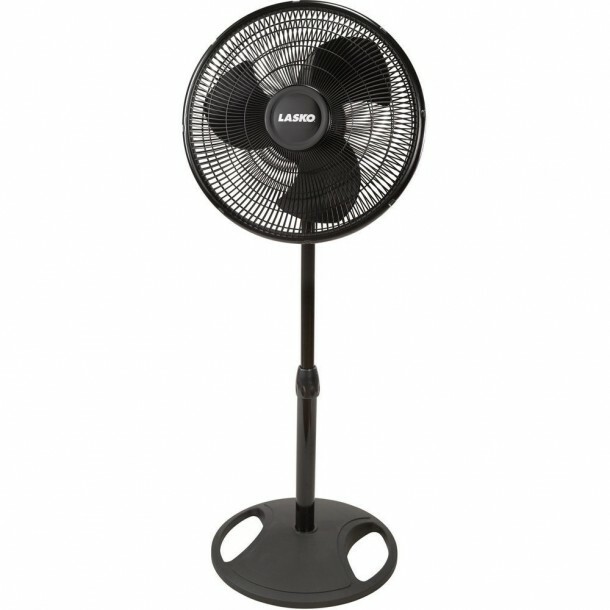 This makes sure that the fan is detecting the right things and doesn’t start blowing air without any person in the room. 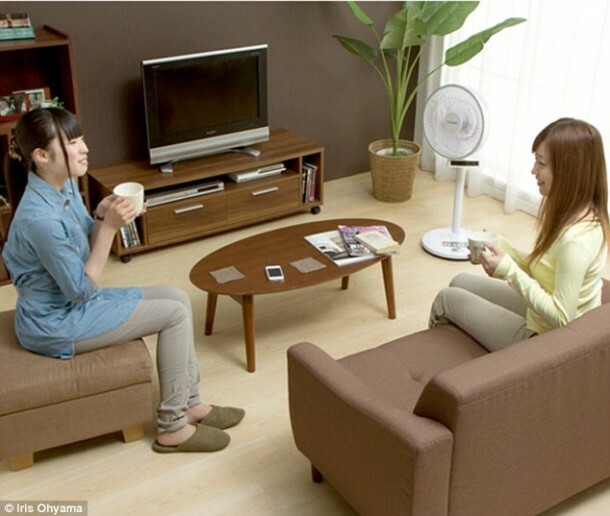 Upon detecting more than one person, the fan blows air in directions of each one of them. If no one is in the range for about a minute, the fan will shut down automatically thus, saving the electricity and cutting down the electricity bill. Now the only question is; when will this gadget be shipped to other countries? We will ask the manufacturer and update the section here.